No one can beat Maruti when it comes to small cars and Maruti’s market share shows that. With Maruti declaring that they are planning to end the production of the iconic 800 they now are planning to introduce the Crevo in India. Maruti may not brand it as the 800 successor but rather as a new entrant. 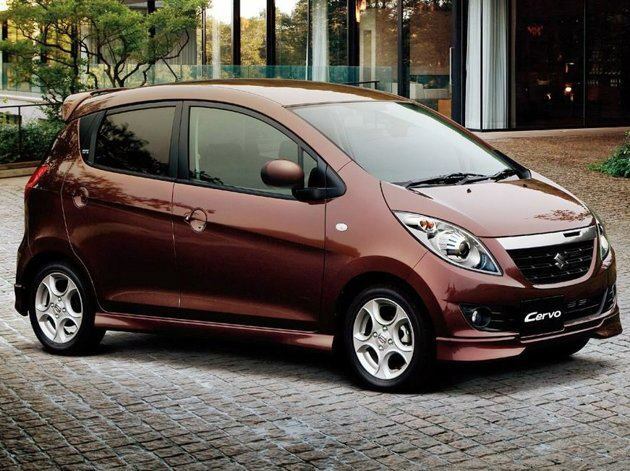 The Cervo is expected to be priced around Rs.2 lakhs which puts it in direct competition with the Hyundai Eon, Tata Nano and other entry level cars like the Chevy Spark,etc. 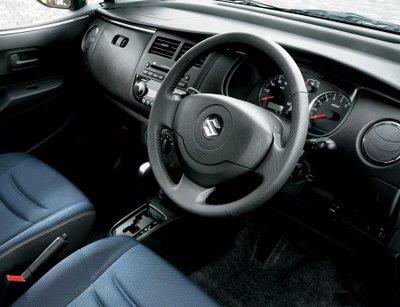 Unlike the other entry level Maruti’s, this one doesn’t feel like its built to a cost and also is expected to have decent interiors. May be they are going Hyundai’s way. 658 cc 3 cylinder MPFI petrol engine rated at 58 BHP @ 6000 rpm and 64Nm Torque @ 3500 rpm. The Cervo is expected to be launched in the fourth quarter around November and is sure to set the entry level segment on fire. 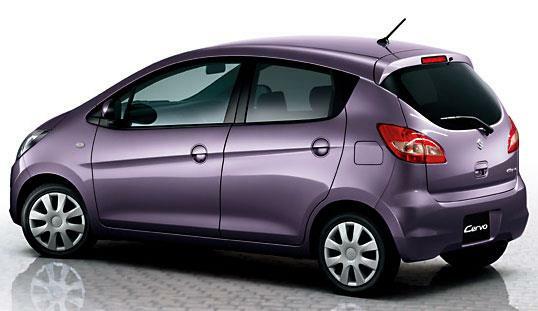 There are even rumors that Maruti may even come up with the diesel Cervo at a later stage. Well, diesel is definitely the flavor of the season and we have seen with the Chevy Beat, the market demand for a small diesel car. And if it is from the Maruti stable the heat is on.